Dr. Mike Robinson, host of 3 Questions interviewed Dr. Nicole McZeal Walters about the challenges confronting African American women seeking leadership roles at Predominantly White Institutions of Higher Education. 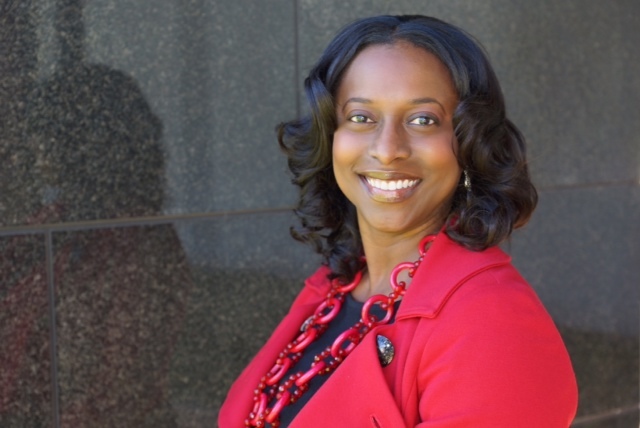 Dr. Nicole McZeal Walters is a skilled educator with 19 years of professional educational experience holding teaching, administrative, consulting, and instructional design positions in schools and non-profit organizations. Her public school career spanned 10 years as an early childhood educator, elementary teacher and administrator in the Aldine Independent School District. 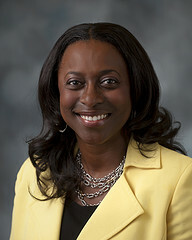 Dr. Walters presently serves as the Associate Dean of Graduate Programs at the University of St. Thomas in the School of Education and is an Assistant Professor of Educational Leadership. In her role as Associate Dean, Dr. Walters is responsible for the academic leadership and coordination of all graduate academic programs, including strategic planning, resource allocation, implementation, evaluation, continuous improvement and academic advising of students. As a leadership professor, her research agenda includes developing leaders to embrace servant and moral leadership, social philanthropy, and integrating culture and language to support academic achievement in underserved, marginalized students. Her engaging lectures promote creative reasoning while encouraging students to think dialogically when using their moral compass. Dr. Walters can be heard each Monday, 9:00 am CST as a radio co-host of NCEBC Talk Radio, an online radio talk show hosted by the National Council on Educating Black Children. In its second year, this blogtalk radio platform reaches over 50,000 listeners and viewers with discourse related to educational reform in today’s schools. 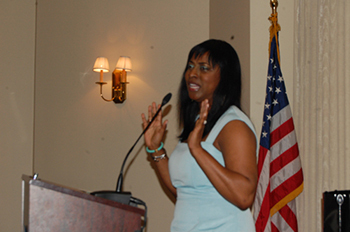 She previously contributed as an educational expert on Houston’s Fox 26 News.